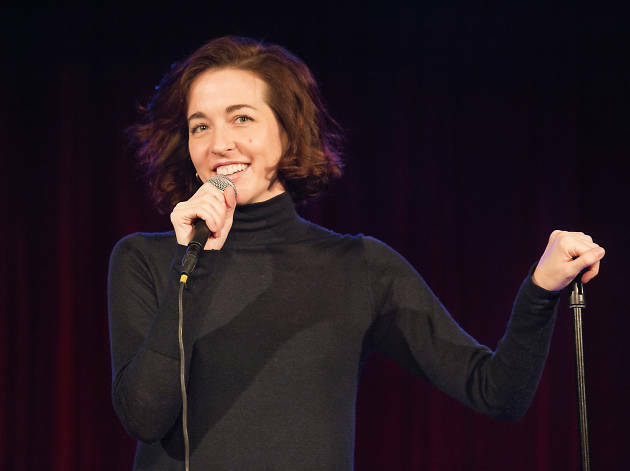 Glamorous, impossibly prolific and aggressively funny, Molly Austin stands at the vanguard of a new generation of female stand-up superheroes. For this special showcase, the TruTV darling assembles an Avengers-level lineup of her fiercest buddies to join her on stage—Christi Chiello, Sydnee Washington and Marie Faustin. Until they start manufacturing action figures of these all-stars, you're going to have to see them live—and you better believe they’ll be in their prime for this epic night.